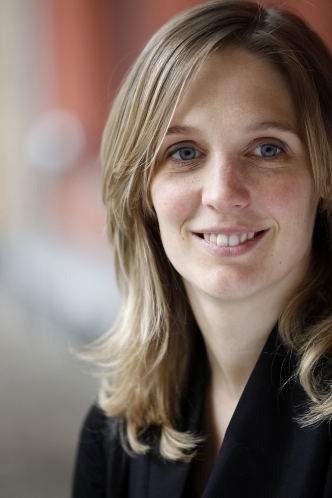 On Monday 6 March, FHML researcher Anique de Bruin from the School of Health Professions Education received a Comenius Teaching Fellow Grant from Dutch Minister of Education Jet Bussemaker. The 50,000 euro grant is awarded to one-year projects that promote equal opportunities for all students in higher education. De Bruin plans on using the grant to develop a training that allows students to improve their self-study skills.